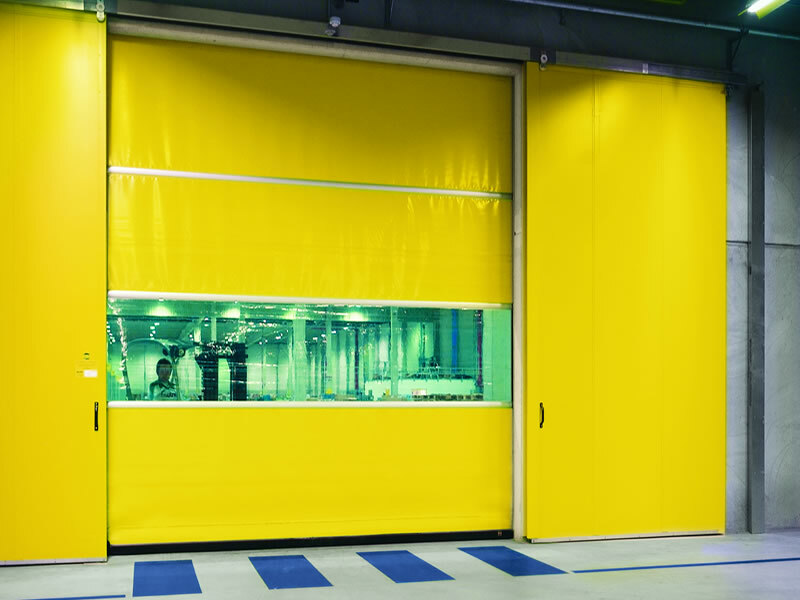 Our industrial doors and shutters are strong, safe and conform to CE security regulations. 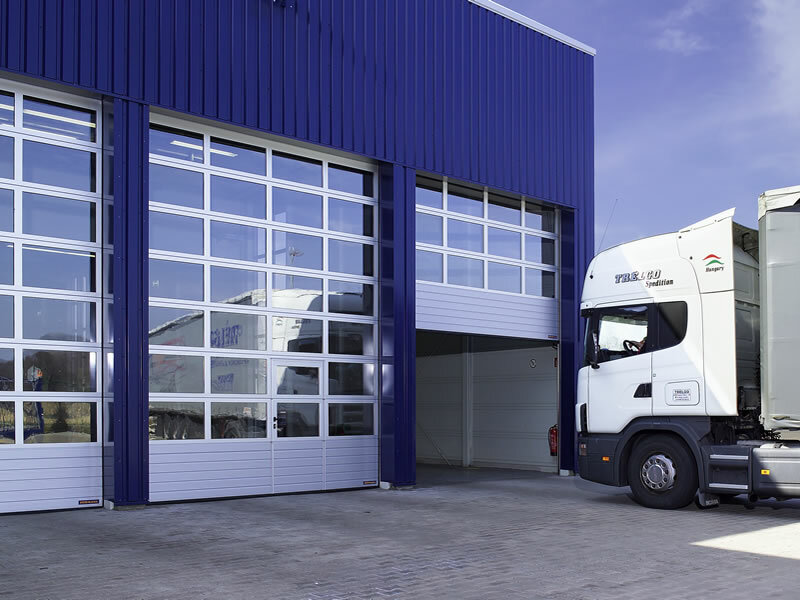 A&A Garage Doors provide a wide range of industrial and commercial roller shutters, sectional overhead doors and fire shutters. As an integral component in the provision of security, our industrial shutters are strong, safe and conform to CE regulations. 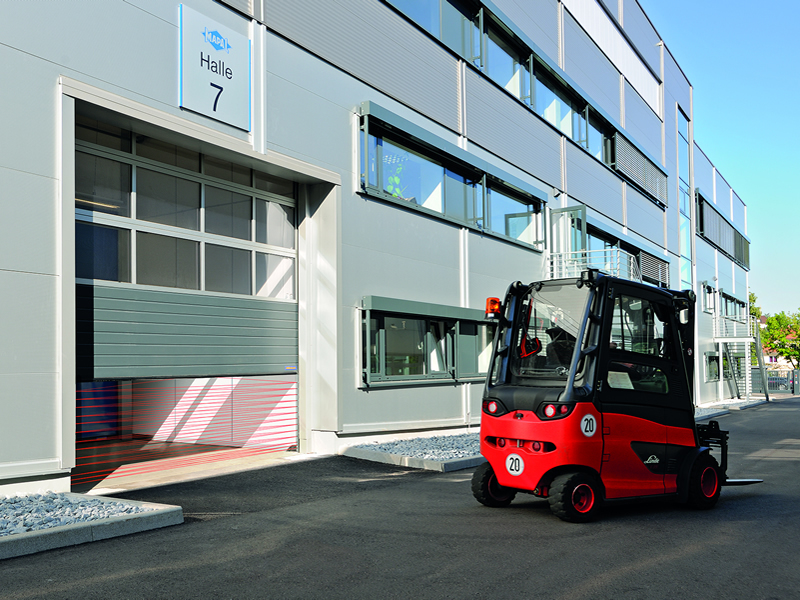 The fully comprehensive range of roller shutters, security grilles and industrial doors that we have on offer are compatible for any domestic, commercial or industrial application alike. We also have highly trained reputable and professional engineers available to offer design, installation and fitting services as required. We aim to be provide the right shutter for your business and as range of designs and solutions means the modern commercial shutter is safe, reliable and gives functional access. 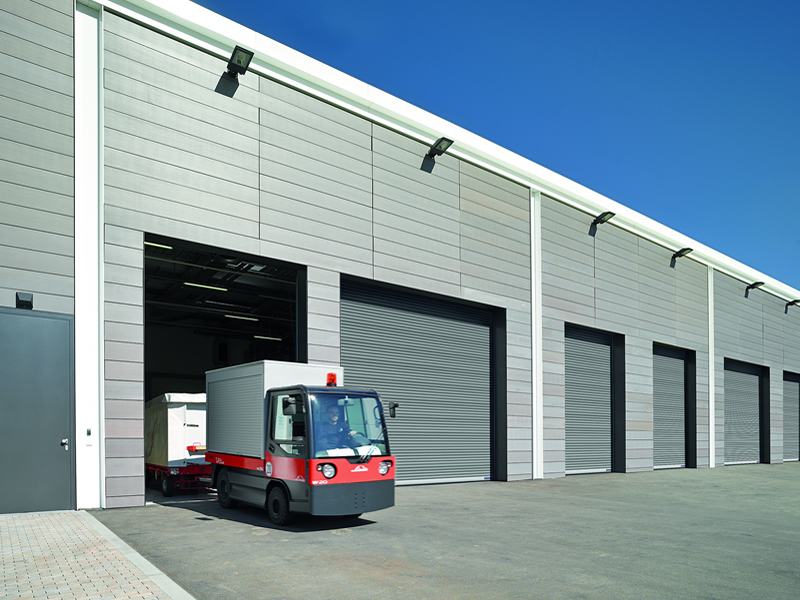 We supply and install all types of commercial and industrial roller security shutters for internal use, windows and entrance doors, as well as supplying, installing and maintaining large industrial roller shutter designed for high usage. With over 30 years experience of installing commercial rollers shutters, our customers trust their most valued asset in our products. Our dedicate team of professionals have been installing commercial shutters to hundreds of business around the South West in all manner of businesses.